If you happen to be passing Knox’s Church Hall in Arbroath on a Monday evening you might be lucky enough to hear the Arbroath Male Voice Choir hard at work, practising a variety of popular tunes at their weekly get-together. One of Courier Country’s most glamorous events takes place on August 25 and you’re invited. Glamis Prom offers the chance to dress up to the nines and have an al fresco picnic while enjoying music from some of the UK’s top stars. Internationally-renowned opera singer Jennifer Holloway has a lot to thank the Beach Boys for. As a child she used to harmonise with cassettes by the influential rock band on long drives with her mother and sisters. The Saturdays star Mollie King went head to head with chef Simon Rimmer last week with the judges choosing to save the pop star from leaving the show. As strictly fever is set to grip the nation one again tomorrow, research into 13 years of the show indicates that singer Aston Merrygold and dance partner Jannette Manara are statistically the most likely to win this year’s trophy. 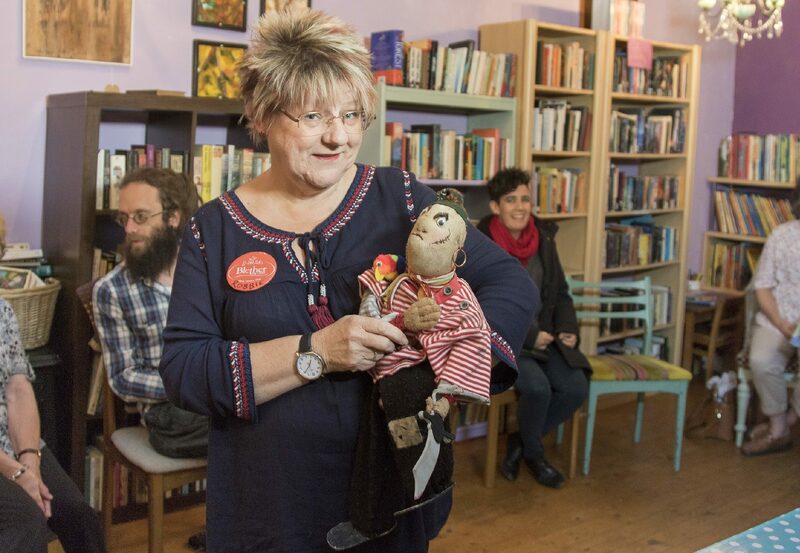 When Robbie Fotheringham left school back in the 70s she had no idea what she wanted to do. 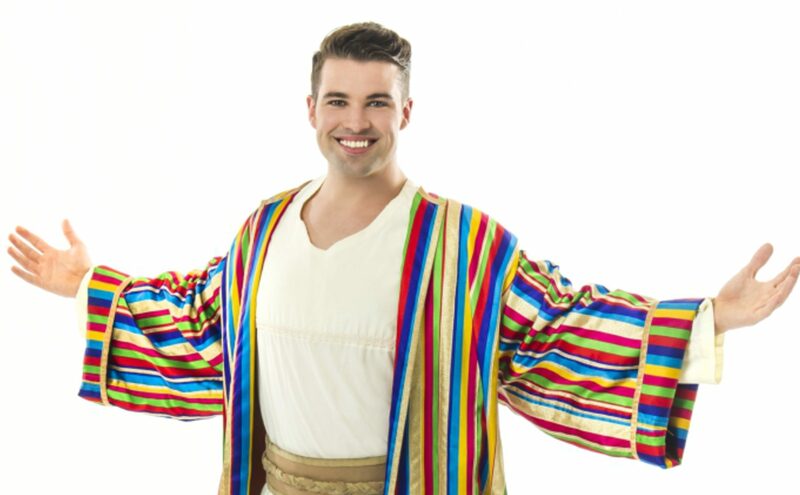 Donning the world’s most famous coat is a dream come true for Joe McElderry. The X Factor winner is playing the title role in Joseph and the Technicolor Dreamcoat and, despite it being his first major theatrical appearance, his performance has earned him top reviews and standing ovations up and down the country.